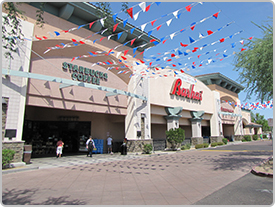 Bashas’ is an Arizona-based, family-owned and -operated grocery chain known for its fresh produce, made-from-scratch bakery items, full-service butcher shop and award-winning Chef’s Entrées. Bashas’ was established in 1932 and since then has given more than $100 million back to the communities we serve. AJ’s Fine Foods stores provide an unparalleled gourmet shopping experience that delights the senses by specializing in gourmet and specialty foods and catering to discerning tastes. 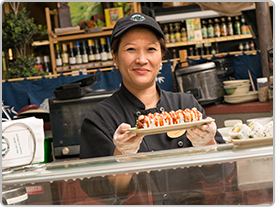 From chef-prepared entrees and custom cuts of meat to fresh, homemade desserts and a farmer’s market, AJ’s offers a wide selection of high-quality, hard-to-find items. AJ’s also offers an extensive wine collection with a knowledgeable cellar staff, fresh produce and grocery items, unique floral arrangements, a humidor, custom gift baskets and specialty gifts. 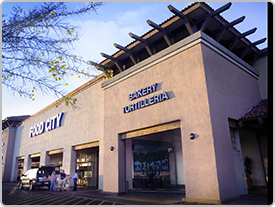 With a more-than-60-year reputation of service to the Hispanic community in Arizona, Food City carries aisles of traditional Mexican foods along with items found in a traditional grocery store. 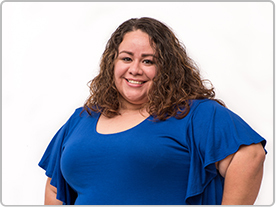 The community-focused grocery store is known for holding car seat and water safety events, mobile dental clinics, back-to-school immunizations, backpack giveaways and other cultural celebrations. Diné Markets are located on Native American reservations throughout Arizona. 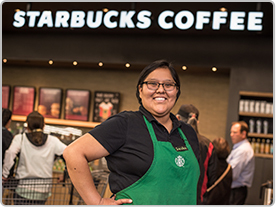 They specialize in the needs of Navajo, Apache and Tohono O’odham customers with products such as Blue Bird flour for fry bread, mutton and wool. Signs in the store are in the native language. 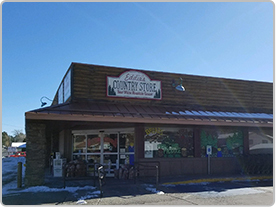 Nestled in the White Mountains of Arizona, Eddie’s Country Store has been serving the Pinetop-Lakeside community since 1999. Famous for our apple smoked meats, this unique location satisfies taste-buds from traditional grocery fare to our individual line of products covering everything from salsas to spices. Located in south Chandler, the Bashas’ Family of Stores Distribution Center plays a critical role in servicing our stores. 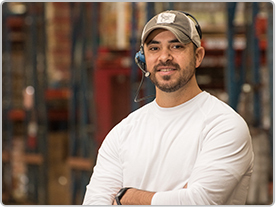 This 700,000-square foot warehouse operates 24 hours a day, 365 days a year to ensure that the over 100 company stores have products available for our customers. Hundreds of members cover a wide variety of departments and roles, everything from order selectors to the corporate procurement team. The corporate office for Bashas’ Family of Stores is nestled in the Ocotillo neighborhood of south Chandler and has been in the same location since the company was founded in 1932. The office is actually at the exact spot of our very first store. It also served as the company distribution center, until the current facility was built in 1990, and hosts a variety of administrative departments, including finance, IT, marketing, public relations and the executive offices.